Dr. Brené Brown is bringing her skills-based, data driven, immediately actionable playbook for developing brave leaders and courageous cultures to Sydney this July and to Melbourne this August. Five times No. 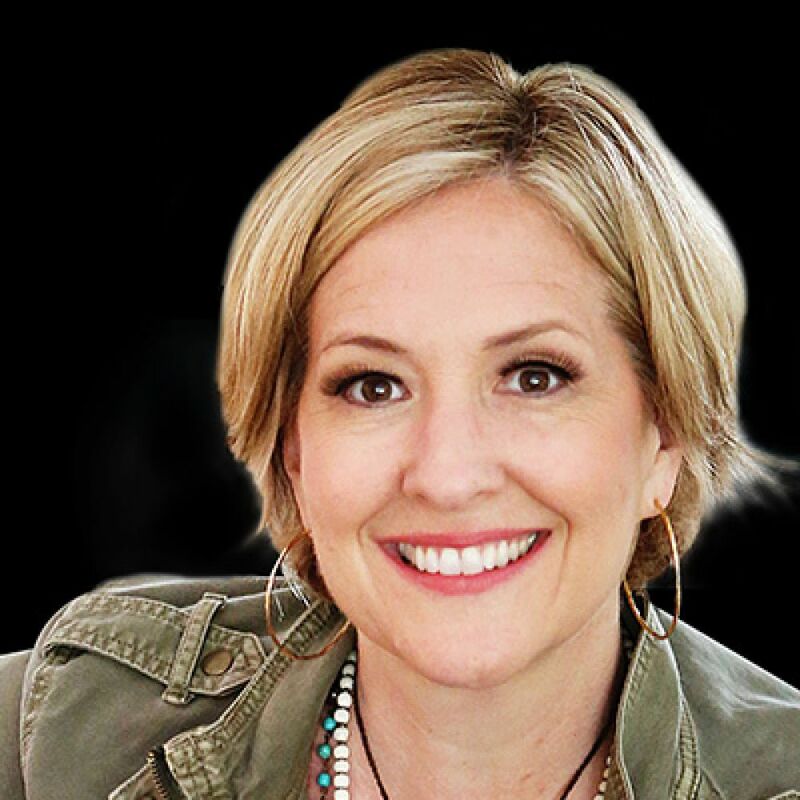 1 New York Times best-selling author of Rising Strong, Daring Greatly, Braving the Wilderness and The Gifts of Imperfection, Brené Brown is a TED phenomenon and research professor at University of Houston. Brené Brown has spent the last 20 years studying courage, vulnerability, shame and empathy and the last seven years focusing on courageous leadership to produce her latest book, Dare To Lead. 150 interviews with C Suite executives revealed that in a complex, rapidly changing environment with an insatiable demand for innovation, one thing is clear: WE NEED BRAVER LEADERS AND MORE COURAGEOUS CULTURES. In this special one-day workshop, Brené Brown will equip Australian leaders and their teams with the step by step framework and skills to cultivate braver, more daring leaders and embed a culture of courage. Courageous leadership builds trust and empowers, it unites and encourages leaders and staff – the ramifications for business culture cannot be underestimated. Culture is the new competitive advantage. The need to keep and engage employees and maximise the potential of your team has never been more critical. Gain rare access to one of the most sought after leadership thinkers on the globe. An unmissable event for those seeking to influence change management, increase employee engagement and performance and grow leadership competencies and effectiveness. FOR BEST RESULTS AND THE GREATEST IMPACT - BRING YOUR TEAM! Book now to secure best seats and early bird rate. For group bookings of 4 or more, please contact our office directly. “One of the most important findings of my career is that daring leadership is a collection of four skill sets that are 100 percent teachable, observable, and measurable." Invitation transferable: feel free to forward this invitation to anyone within your organisation or networks who you think might be interested in this event. This event is invitation only or is not available to be registered for online. Please contact your state office for further information.